Not all oatmeal is the same. Instant oatmeal is light and lacking flavor while steel cuts are hearty and savory. Instant is more processed, while steel cut or Irish oatmeal are the less processed than instant and rolled oats. Why is this important? The more processed it is, the higher the glycemic index, the quicker sugar is released into the bloodstream. These spikes increase your risk for diabetes and weight gain. Steel cut oats have a high fiber content thereby decreasing these spikes. 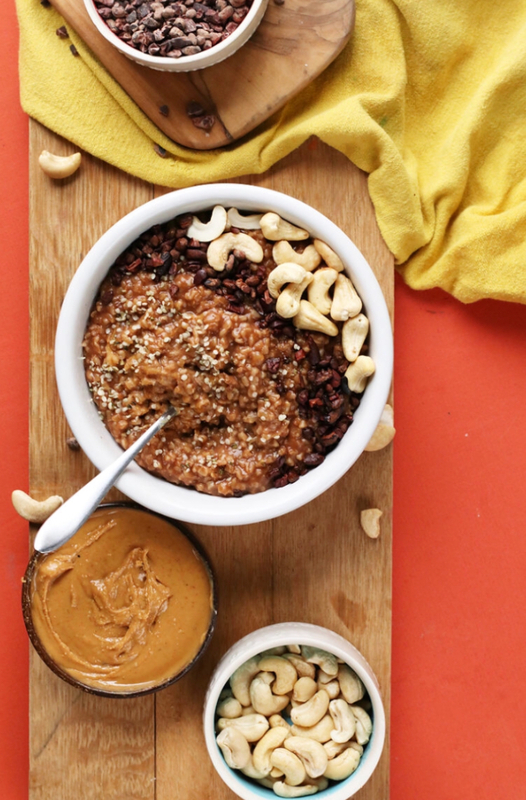 But in the end, once you try these, basic oatmeal just won’t cut it. 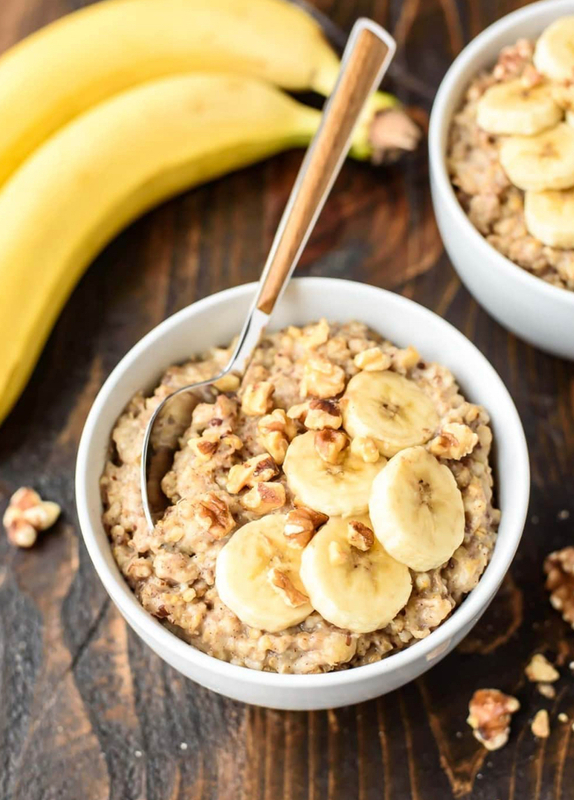 Because of the high fiber content, they take longer to cook, however there are a number of ways to cut this time down (such as overnight oats). Below are 5 great recipes. The beauty of steel cuts are their versatility. You can add and subtract ingredients as you see fit. For example, with the Alton Brown recipe, I like to melt the butter in a saucepan, add the oats to pan roast them for a few minutes before adding the water. This adds add a more nutty flavor. You can substitute water and nondairy milks for dairy in any recipe. The only essentials are liquid and oats. These are great to make in the weekend, store in the fridge and reheat on weekday mornings.